Marriott International in conjunction with Ian Scharger and KKH Property Investors have announced their plans to open a new EDITION hotel in Barcelona in 2017. 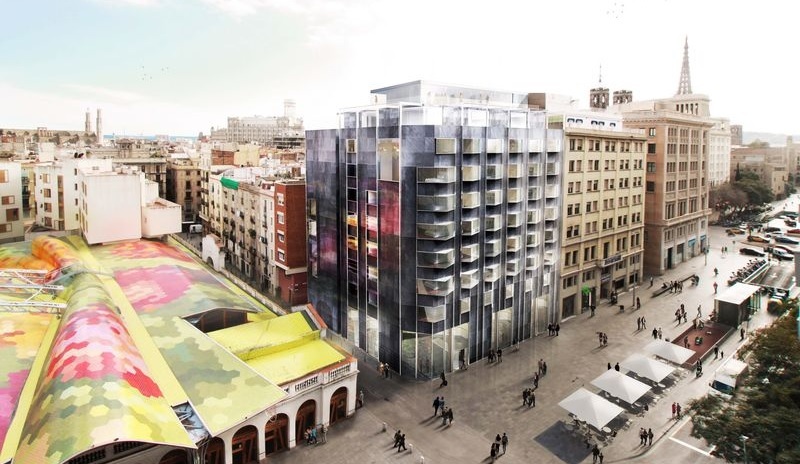 The 100-room hotel will be in the Ciutat Vella district, close to the Cathedral of Barcelona and nearly adjacent to the iconic Santa Caterina Market. “EDITION continues to thrive following the recent and iconic openings of London, Miami Beach and New York City, and we couldn’t be more excited about the potential for the brand throughout Europe,” said Mr. Flannery. The unique project will encompass a total transformation by Office of Architecture in Barcelona – OAB (Carlos Ferrater Studio), of an existing office building into a modern and contemporary luxury-lifestyle hotel with a casual yet timeless feel co-created by Ian Schrager and famed Spanish designer, Lázaro Rosa-Violán. The space will include three distinct restaurant experiences, along with an activated lobby space, club and rooftop bar area. Now open in New York, London, Miami and Istanbul, EDITION Hotels has marked the next chapter in the lifestyle hotel story. This delicate balancing act encompasses, for the very first time, not only great design and true innovation, but also great personal, friendly, modern service as well as outstanding, one-of-a-kind food, beverage and entertainment offerings “all under one roof”. 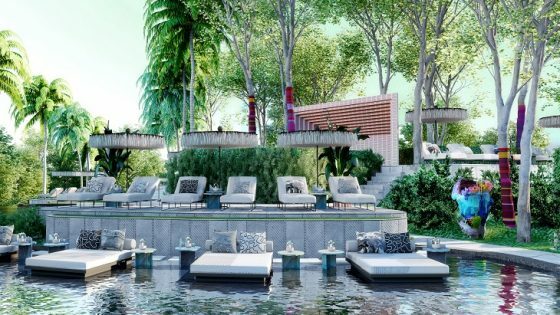 The authenticity and originality that Ian Schrager brings to this new brand coupled with the global reach of Marriott International results in a truly distinct product that sets itself apart from anything else currently in the marketplace. Each hotel with its rare individuality, authenticity, originality and unique ethos reflects the best of the cultural and social milieu of its location and of the time. 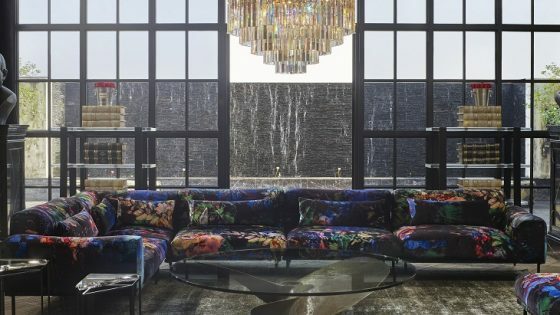 Although all of the hotels look completely different from each other, the brand’s unifying aesthetic is in its approach and attitude to the modern lifestyle rather than its appearance. Future hotels are planned for Sanya, China (2016), Bangkok (2017), Abu Dhabi (2017), Shanghai (2017), Times Square (2018), West Hollywood (2018), Reykjavik, Iceland (2018), Bali, Indonesia (2018) and Dubai (2019).